Make sure to also install the new Premium Content when updating to this version. The Premium Content contains the improved cliparts. 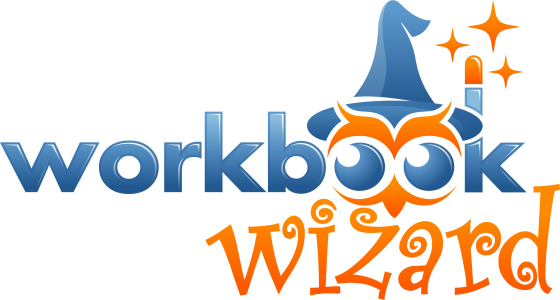 Worksheet Crafter 2017.3 comes with an exciting new feature called Workbook Wizard. With this service we can print your document as beautifully printed workbook. Your workbooks will be fully colored and get sent to you within a couple of days. This way you can finally create individual printed workbooks for your students! Important: At the moment we can deliver workbooks to Germany and Austria only. With our new place value color functionality you can now easily colorize all math exercises in your worksheet according to place values. You can enable this option in the Page Setup dialog which is accessible via File menu. The solution color is now fully customizable inside Worksheet Crafter. 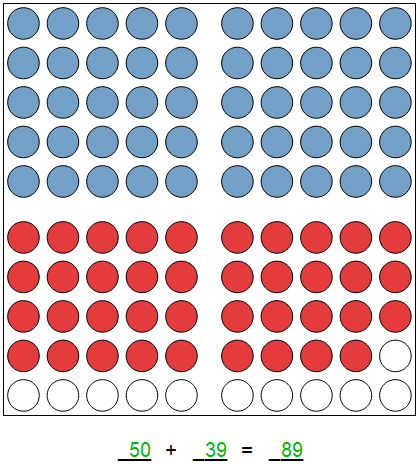 While solutions were always shown in green color before, you can now choose any color for your solutions. This way you can for example print your solutions in standard black color if you want to use the worksheet as sample for your students. With this release we have refined all images in our Premium clip art collection. All images have been extended with dedicated transparency information so that they look better on colored background. In addition exporting the images to PDF files now won’t result in visual artifacts anymore. This version 2017.3 of Worksheet Crafter still supports Windows XP, Windows Vista and Mac OS 10.7. However, in upcoming versions of Worksheet Crafter these operating systems will not be officially supported anymore. The minimum requirements will then be Windows 7 and Mac OS 10.8.